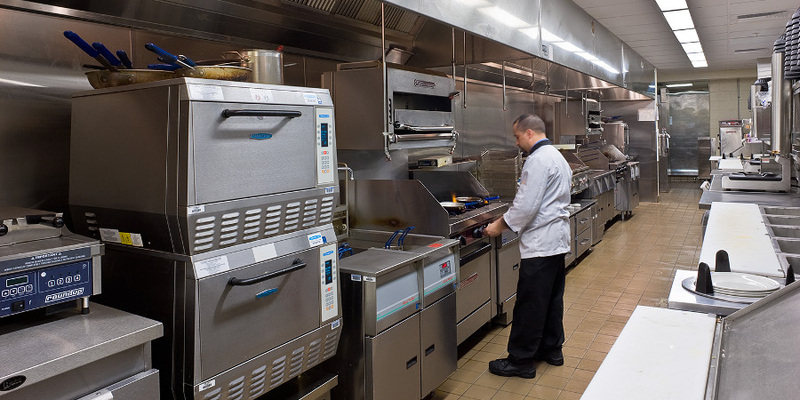 The Hospital's kitchen facilities were renovated to convert the food service from batch cooking to room service style capabilities, allowing patients to order what they want whenever they are ready to eat. Three food preparation lines were also created, along with a Call Center, to support the Smilow Cancer Center, as well as existing patient beds. 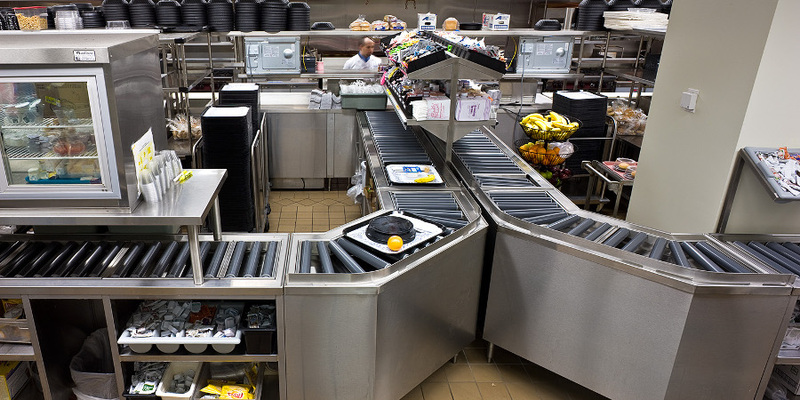 The entire project was designed and constructed in phases in order to maintain uninterrupted food service to the hospital.